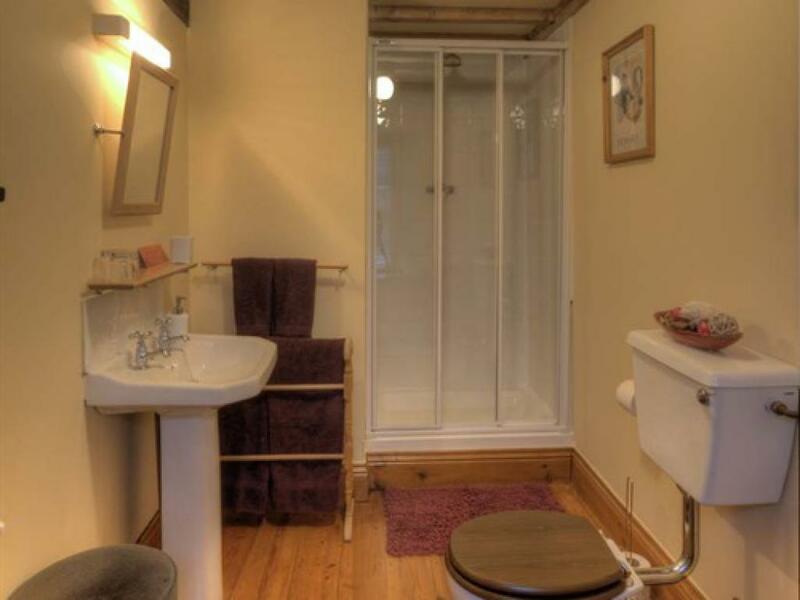 Double room with en suite shower. 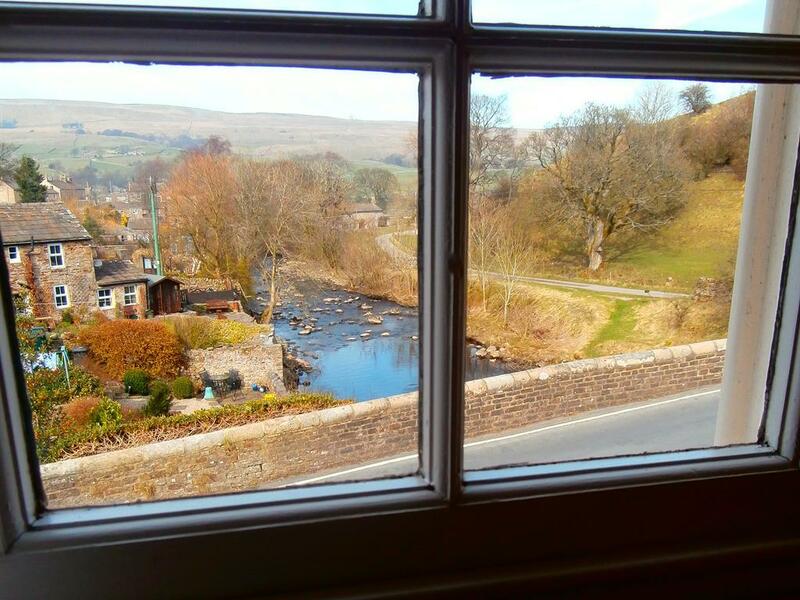 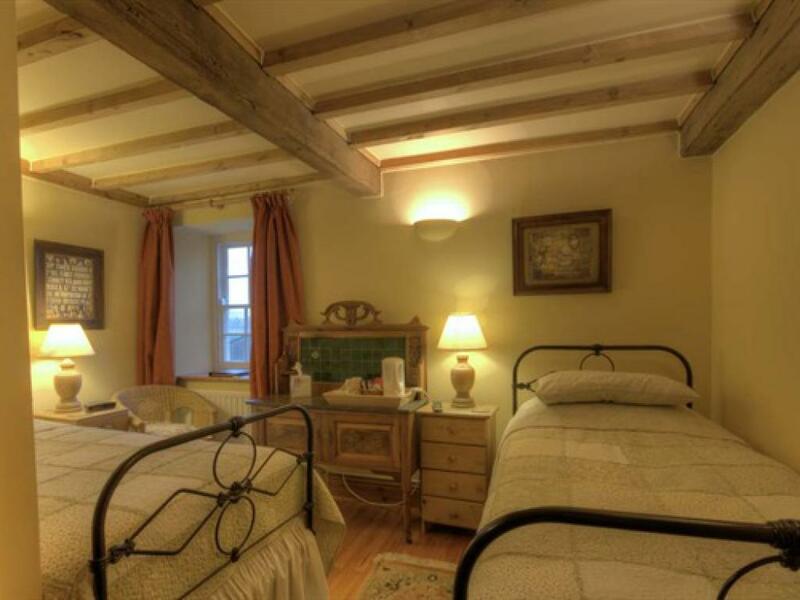 Each room has a double four poster bed, wooden floors, beamed ceilings, flat screen TV with DVD player incorporated, tea and coffee making facilities, hair dryer, radio alarm clock and lovely views over the tops and the river Bain. 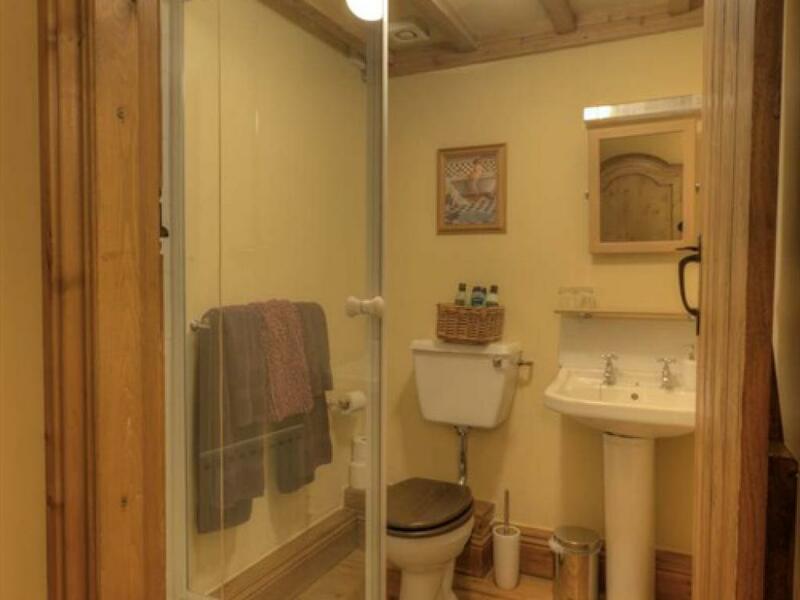 Cosy twin room with en suite shower. 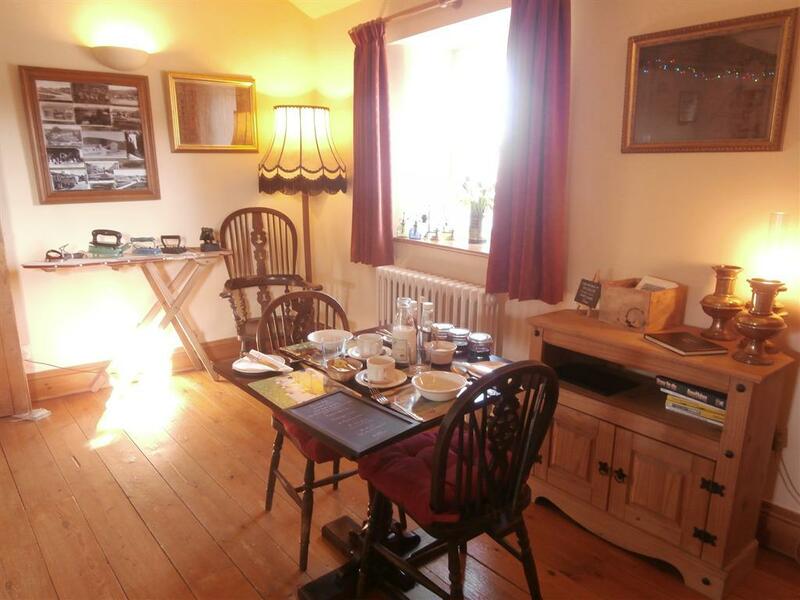 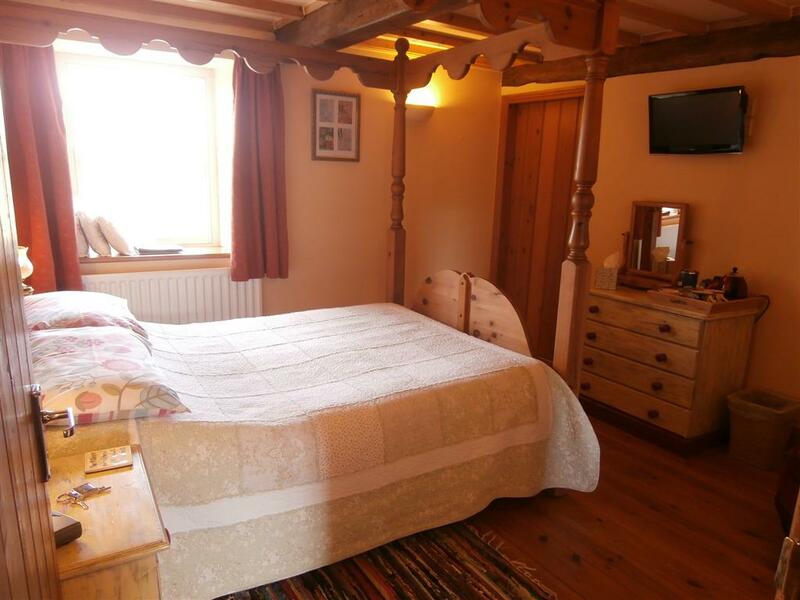 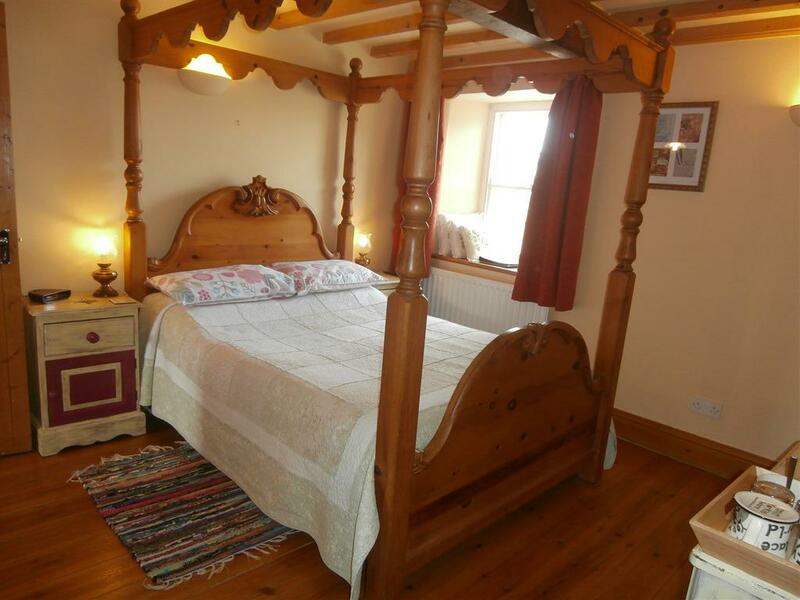 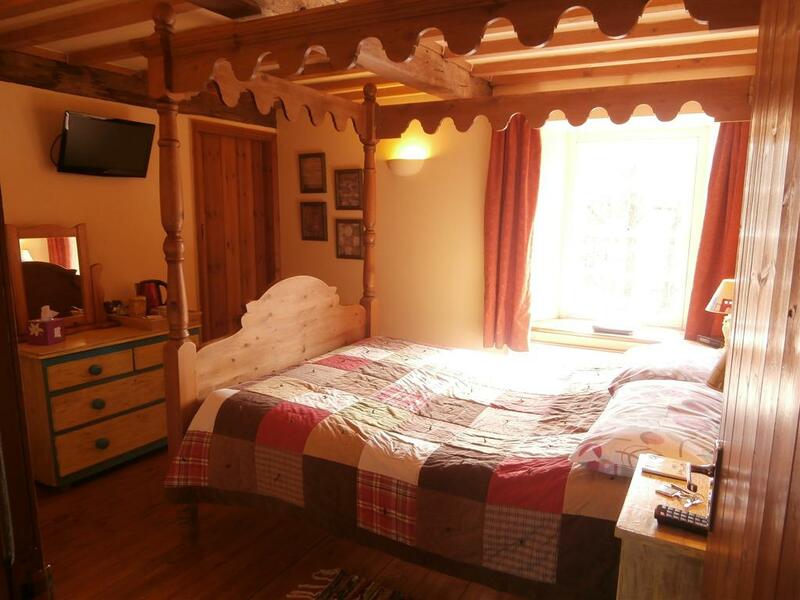 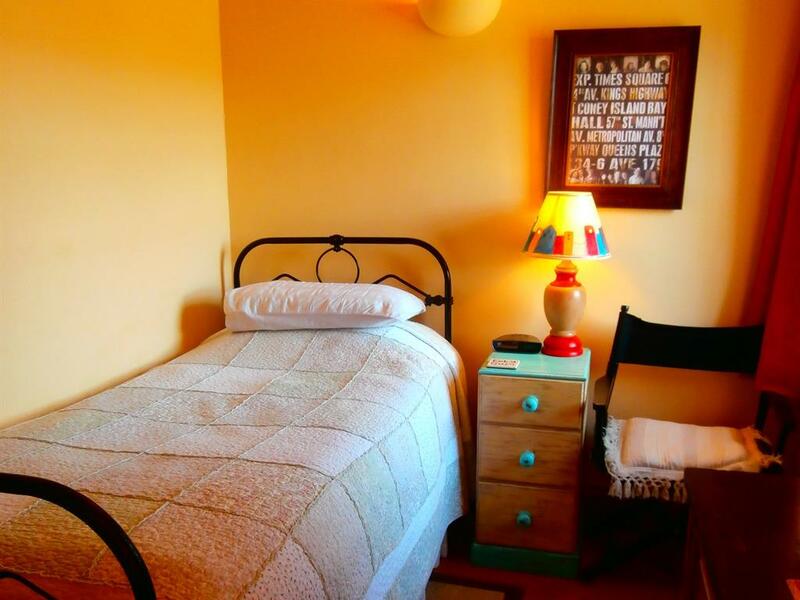 It has two comfortable single beds, wooden floors and beamed ceilings, flat screen TV with DVD player incorporated, tea and coffee making facilities, hair dryer, radio alarm clock and gorgeous views over the village green and the River Bain. 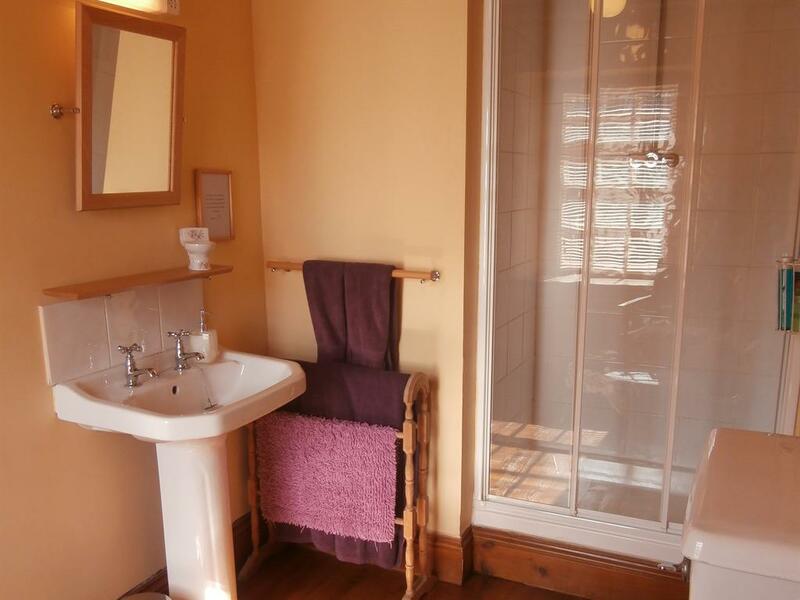 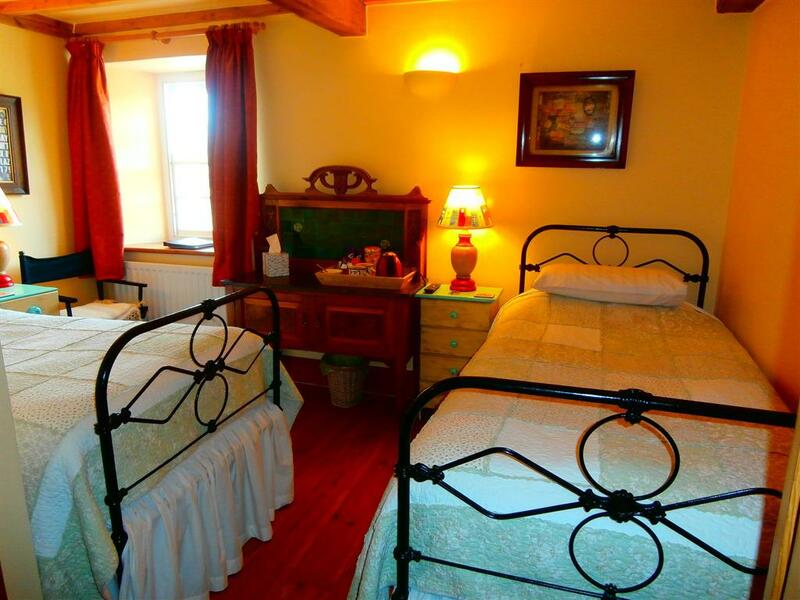 Our double en suite is small and cosy with en suite shower room. 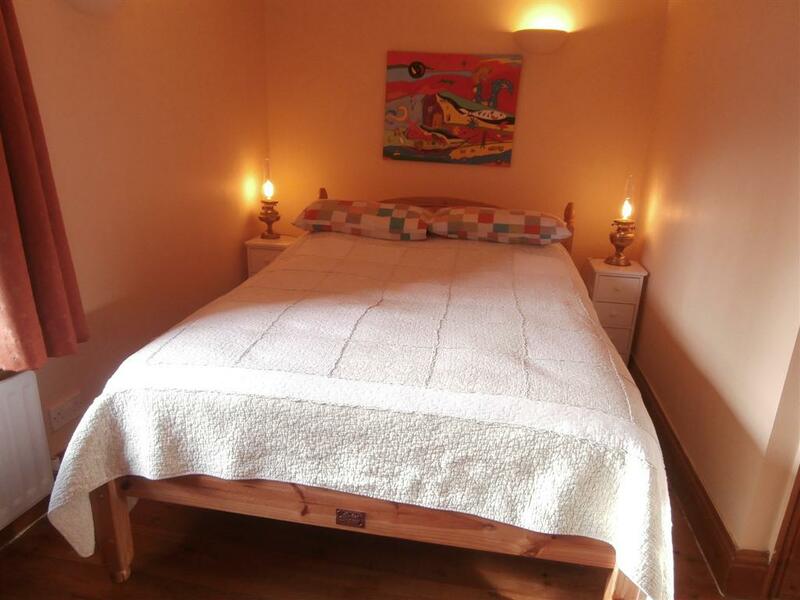 The room had a double bed, wardrobe, chest of drawers, mirror, hospitality tray, TV with DVD player, hair dryer, towels and toiletries. 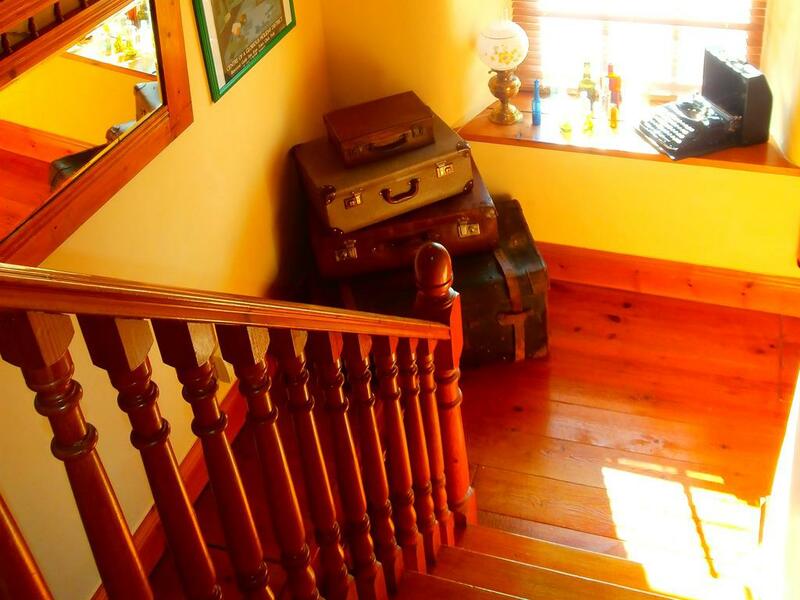 Please note all our rooms are located on the second floor, accessible via 2 flights of stairs. 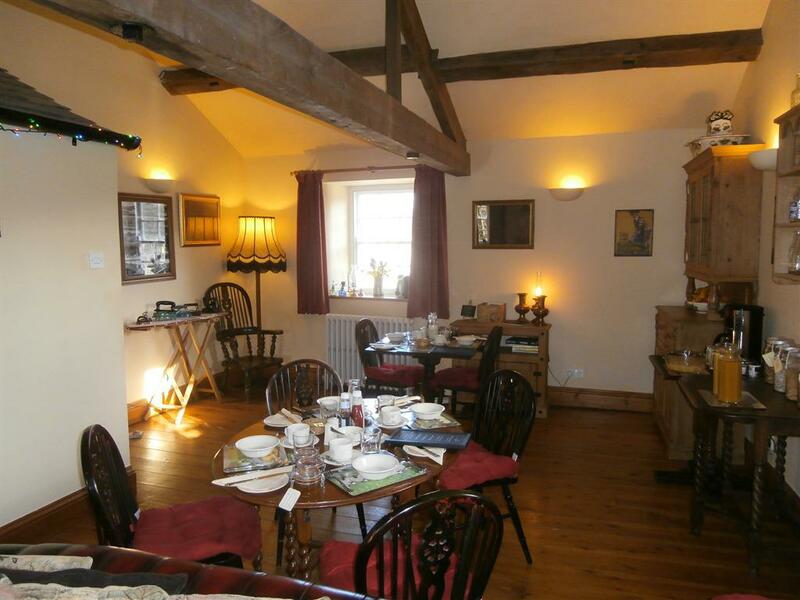 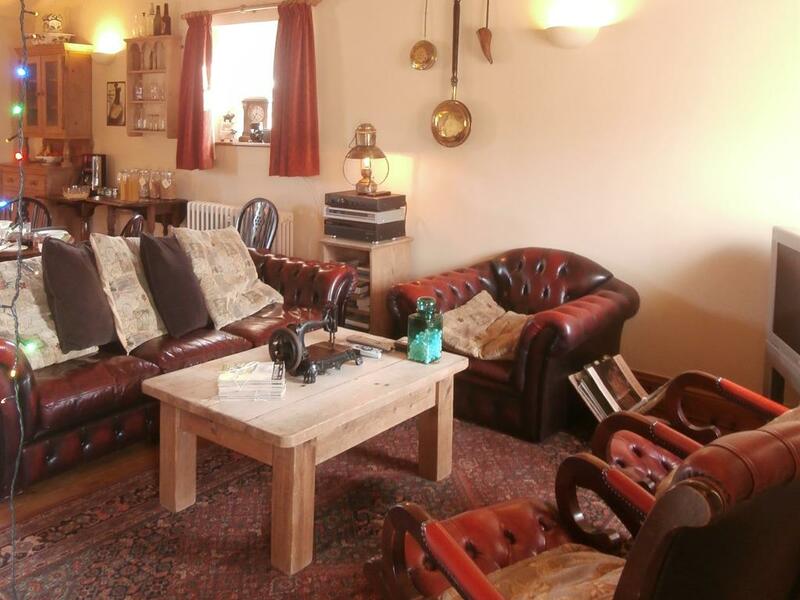 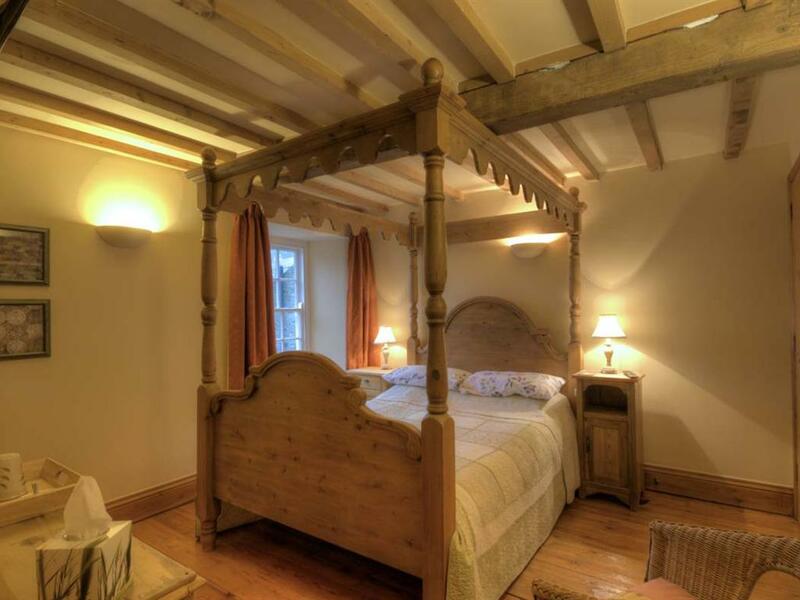 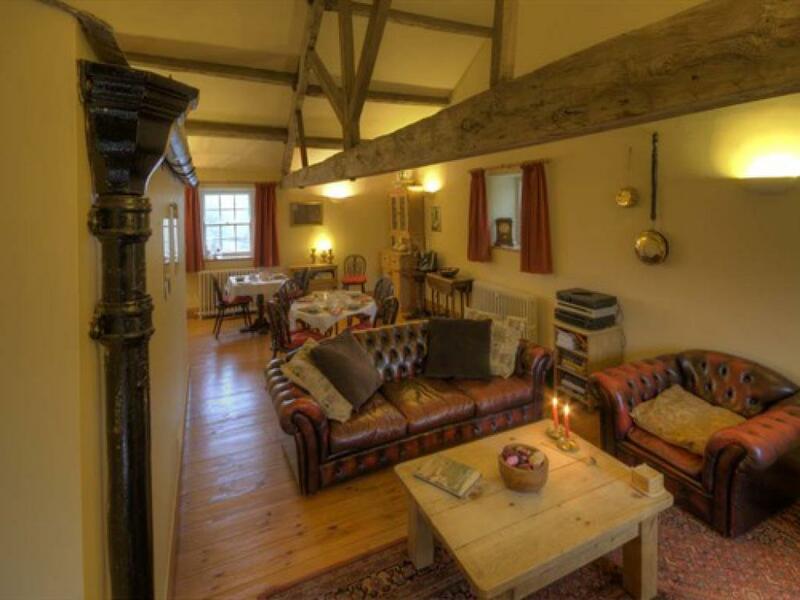 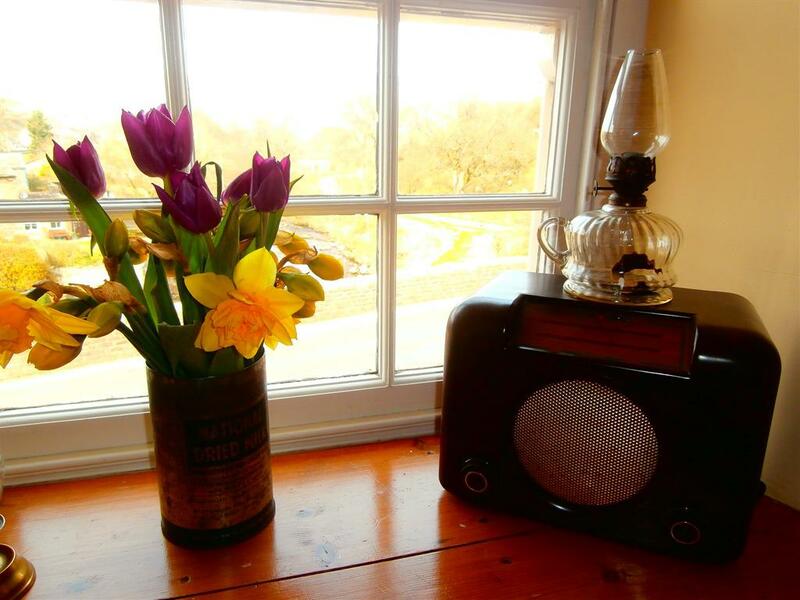 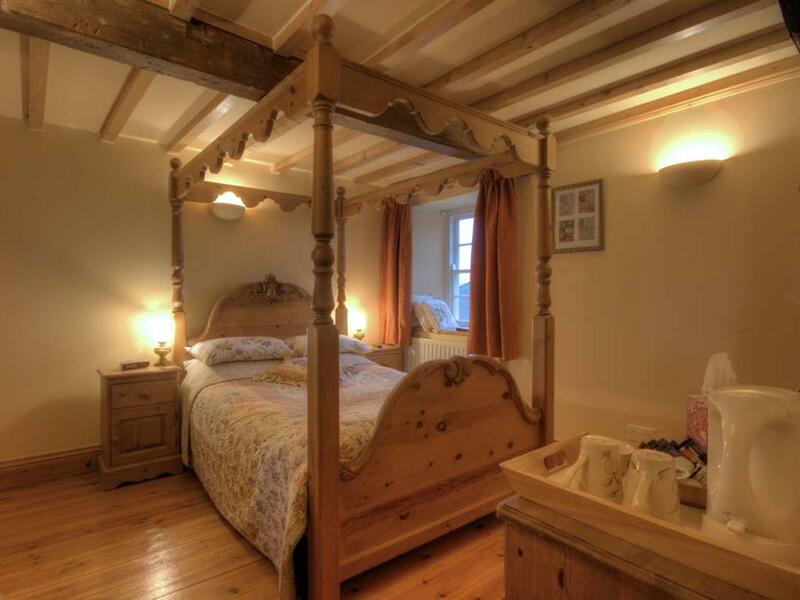 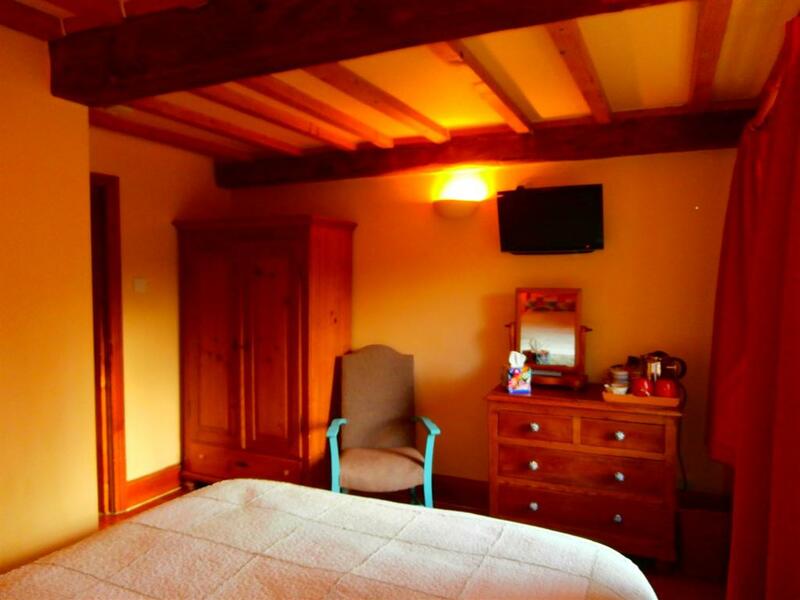 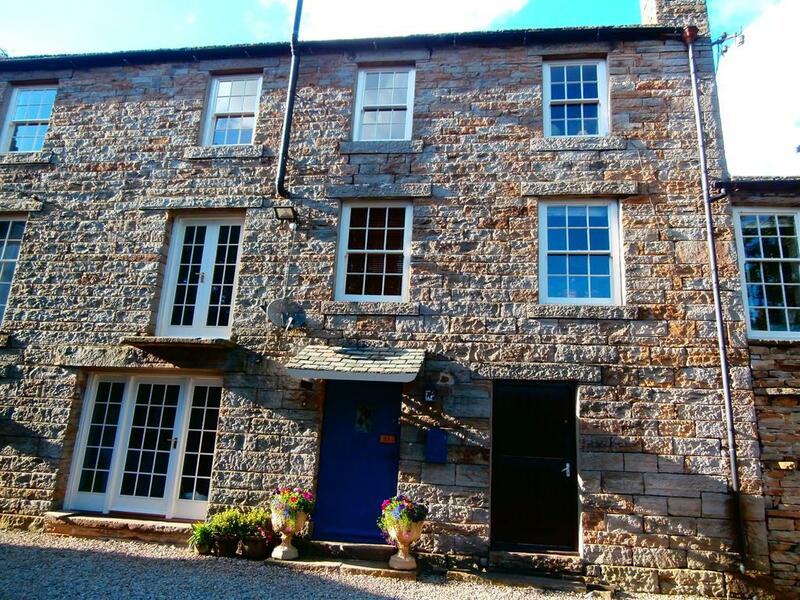 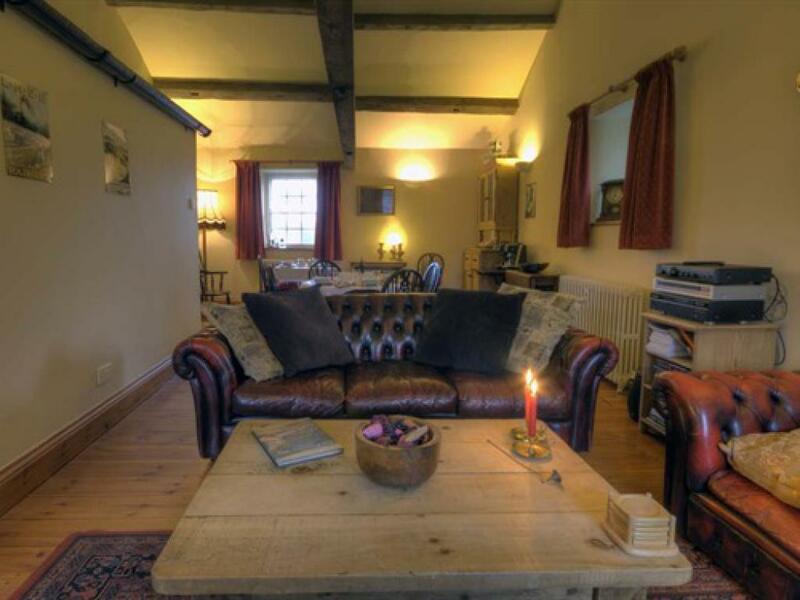 Welcome to Riverside Bed and Breakfast, high quality Yorkshire Dales Bed & Breakfast (B & B) in Bainbridge, Wensleydale! 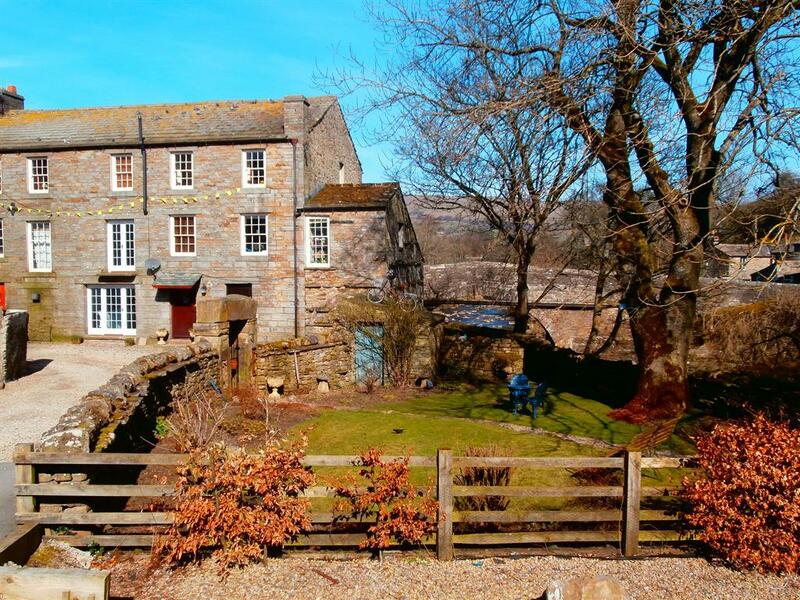 Up until the 1890s, High Mill Cottage, now the home of Riverside Bed and Breakfast, was the village corn mill, after which it became a sawmill. 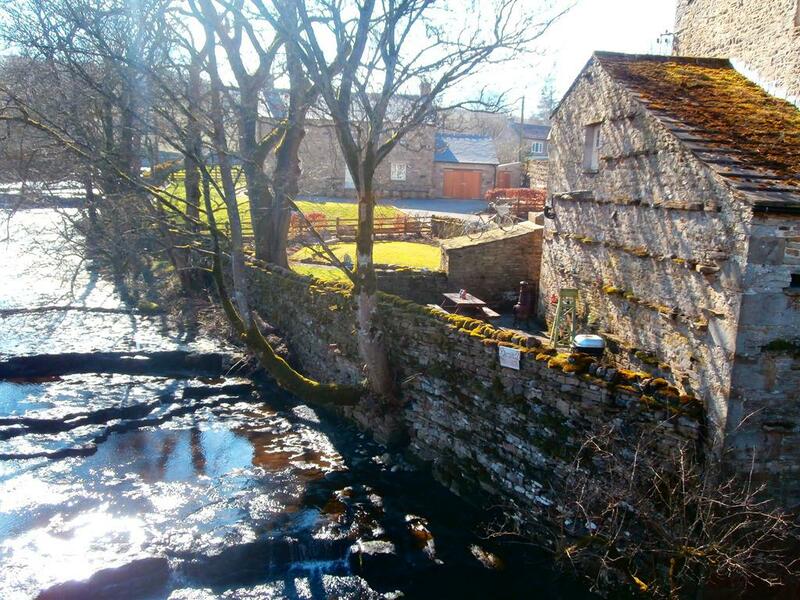 In 1912 the Bainbridge Electric Lighting Company took over the site but The National Grid reached Upper Wensleydale a few years later and the mill returned to being a sawmill, driven by the old water turbine. 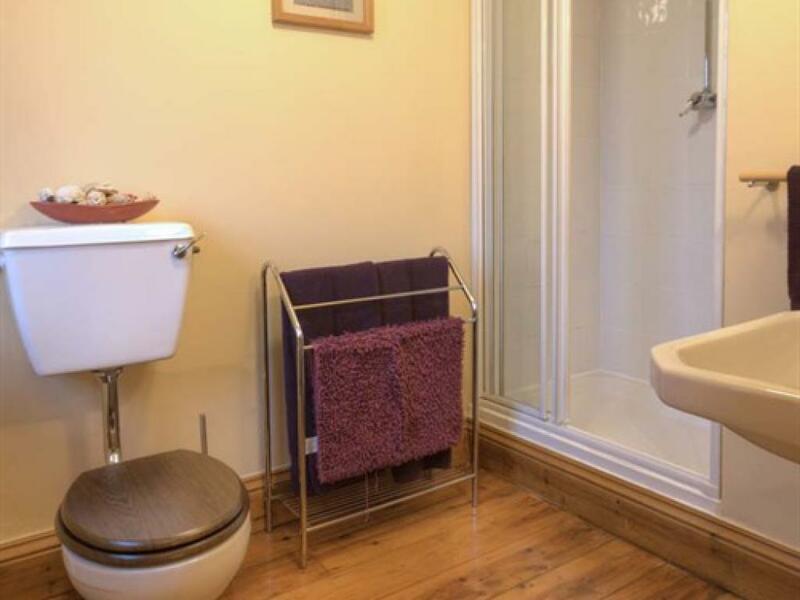 It continued in this use until 1998. It now has a different role that welcomes the discerning visitor, inviting them to delight in its heritage. 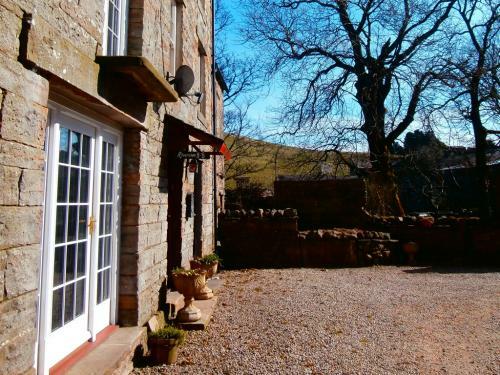 The B&B entrance is to the rear of The Mill where there is private parking for two cars with further parking available off the road. 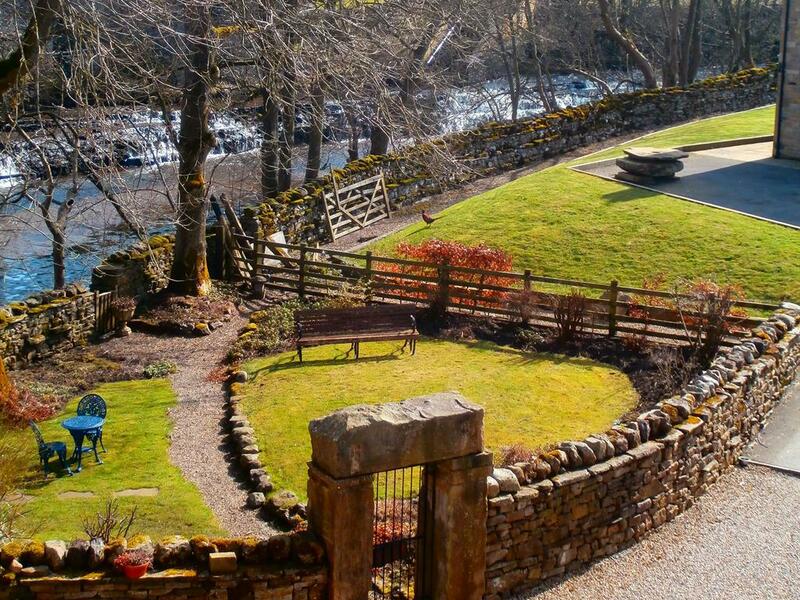 The private walled garden backs on to the waterfall and leads to a delightful paved patio that makes an amazing BBQ area nearer to the bridge over the River Bain, the shortest river in England, fed from Semerwater - the largest natural lake in Yorkshire, a lovely walk to justify having indulged in a sumptuous Yorkshire breakfast of locally sourced ingredients. 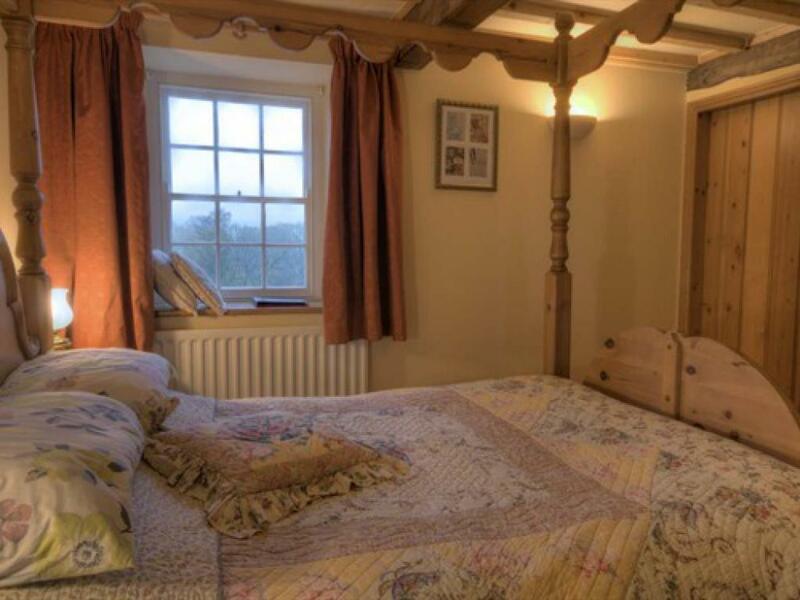 We offer three bedrooms all en-suite, with beamed ceilings and wooden floors: two double bedrooms with four poster beds and gorgeous views over the river and the tops and one cosy twin-bedded room with stunning views over the river Bain and the village green ...all furnished in keeping with the surroundings. 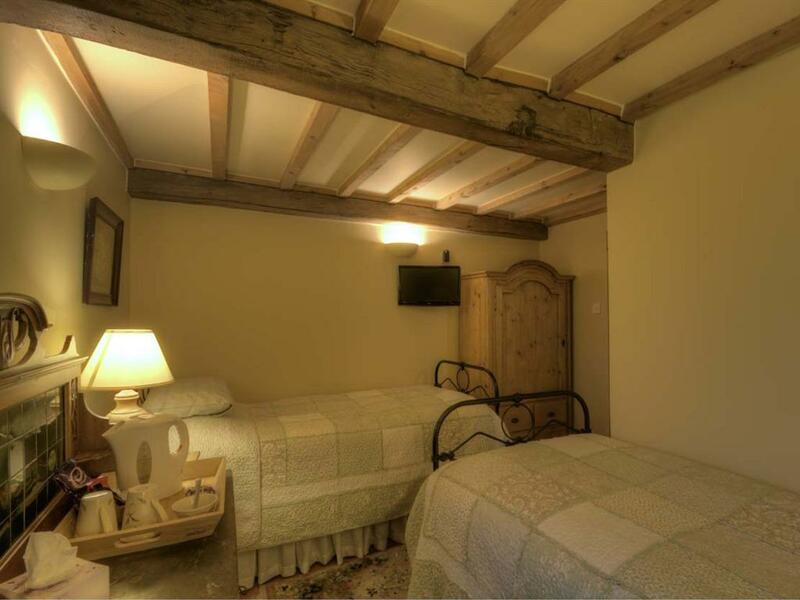 All rooms have hospitality trays, hairdryers and flat screen TV's with DVD player and there is a separate TV lounge to relax and unwind in. PLEASE NOTE: The accommodation is on the second floor of The Mill and we regret that it is therefore not suitable for those who have difficulty with stairs. 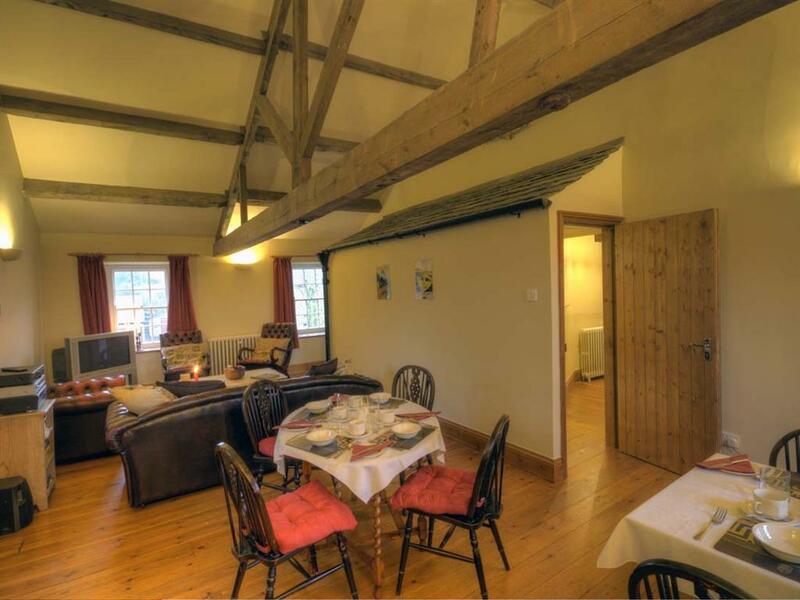 We do appreciate when guests ring and book over the phone. 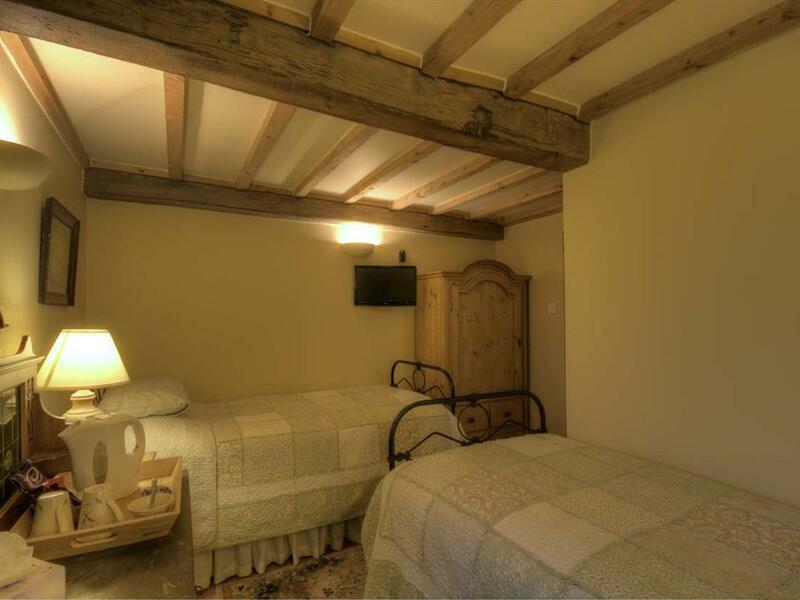 THE PERFECT LOCATION, STUNNING VIEWS, COMFORTABLE, CLEAN ROOMS, NICE DECOR AND A DELICIOUS BREAKFAST, WHAT MORE COULD YOU ASK FOR? 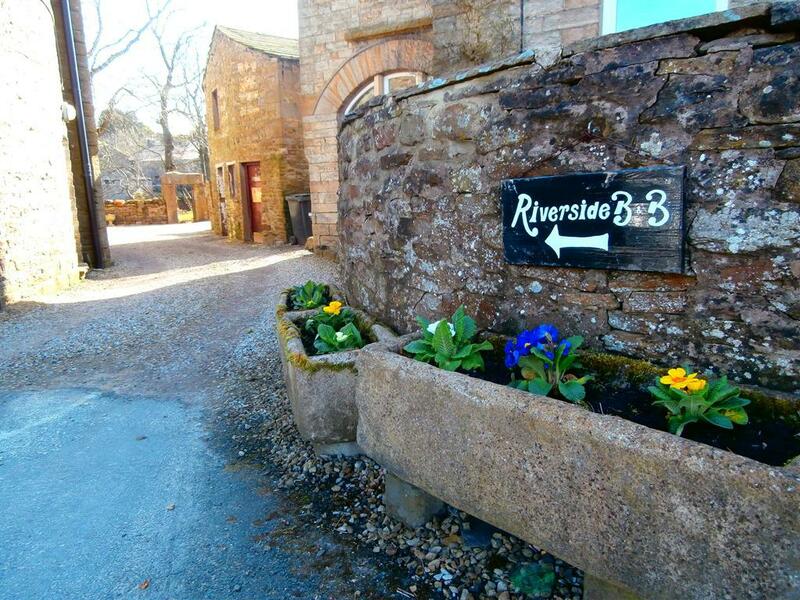 We look forward to welcoming you to Riverside Bed and Breakfast! 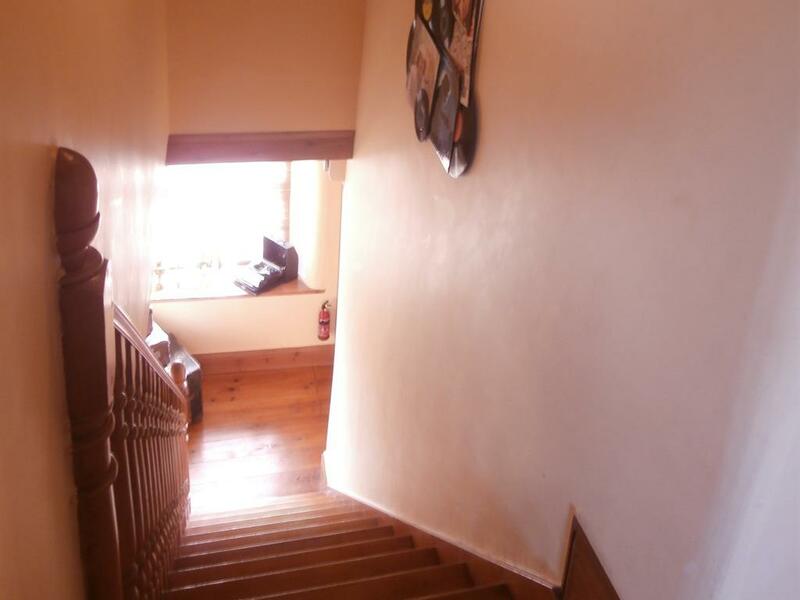 Please note all our rooms are located on the second floor of the building and they are only accessible via 2 flights of stairs. 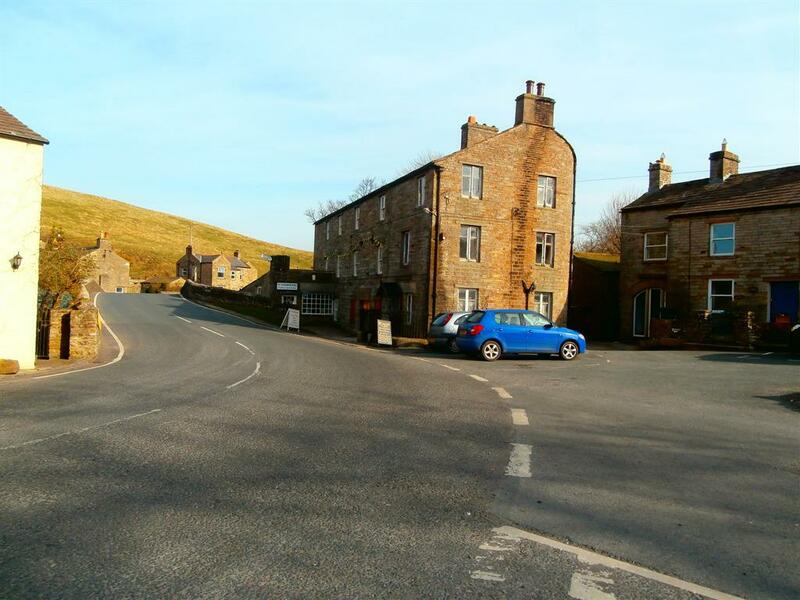 Leave the A1 at Leeming Bar and take the A684 through Bedale and on to Leyburn. 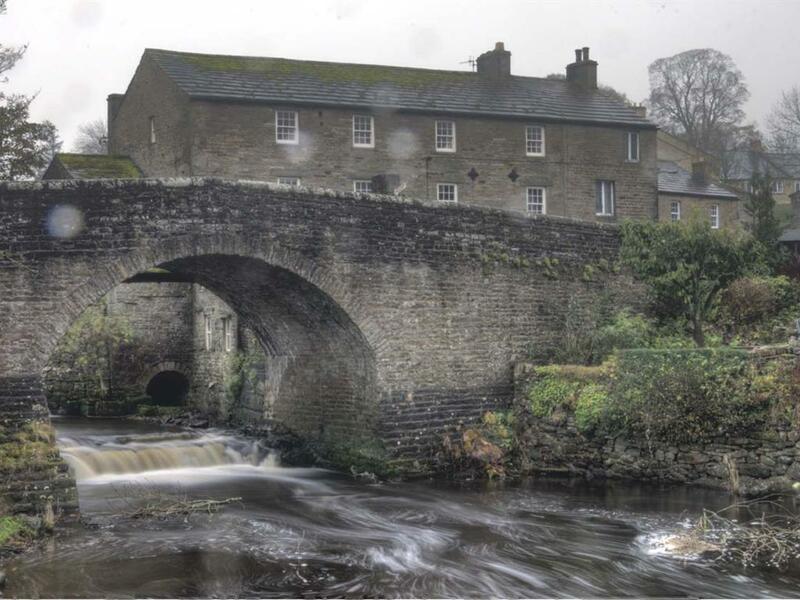 At Leyburn, continue on A684 (left at roundabout by the Bolton Arms) signposted to Hawes, passing through the villages of Wensley, West Witton, Swinithwaite, Aysgarth and Worton before arriving at Bainbridge. 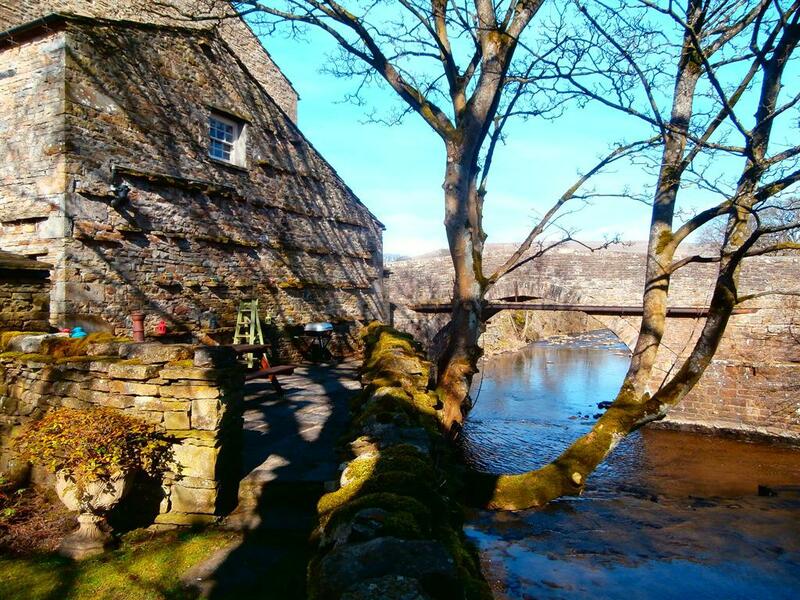 When you get to Bainbridge, look out for the bridge. 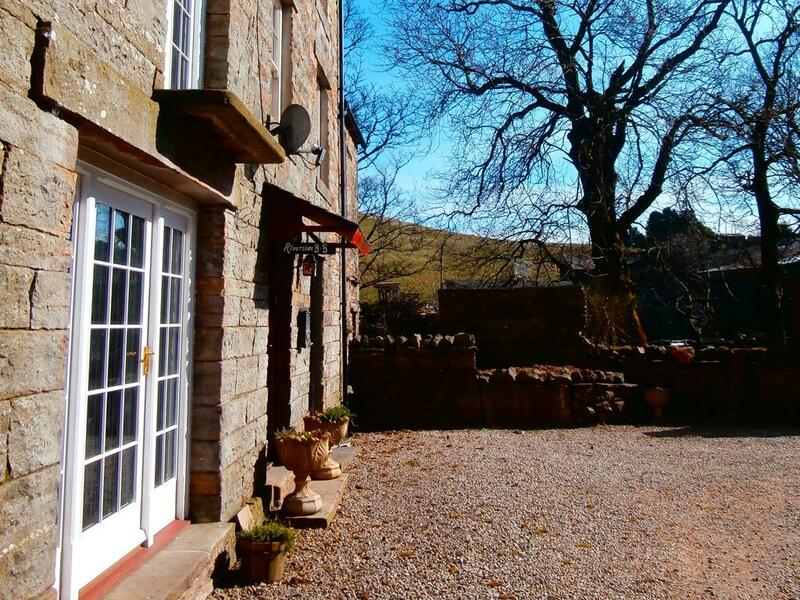 We are located next to it, on top of the Butchers Shop, you will find our entrance and car park around the back of the property. 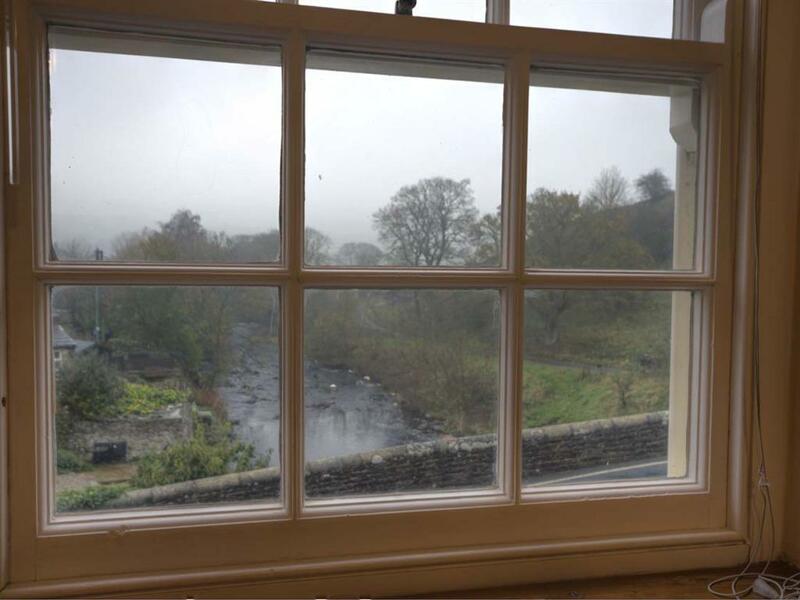 Leave the M6 at junction 37 (Kendal) and take A684 eastwards through Sedbergh, Garsdale, Hawes and on to Bainbridge. When you get to Bainbridge please look out for the bridge. 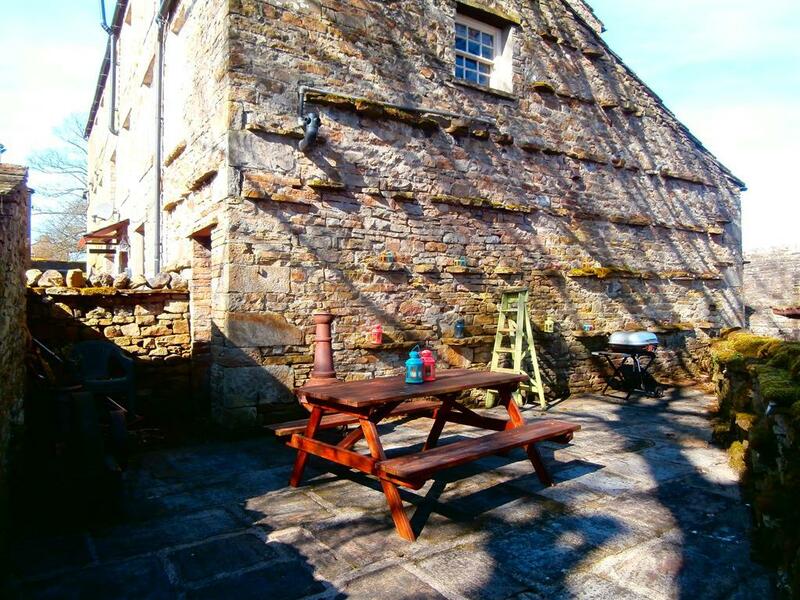 We are located next to it, on top of the Butchers Shop, you will find our entrance and car park around the back of the property.